Homecare doesn’t strictly apply to just the home, as our clients regularly need to go on appointments, on shopping trips, and to other enjoyable activities outside the home. Our home health care aides are happy to drive you or your loved ones to their activities without charge and using your own vehicle. However, our clients are responsible for any costs associated with transportation including gas, insurance, and maintenance. 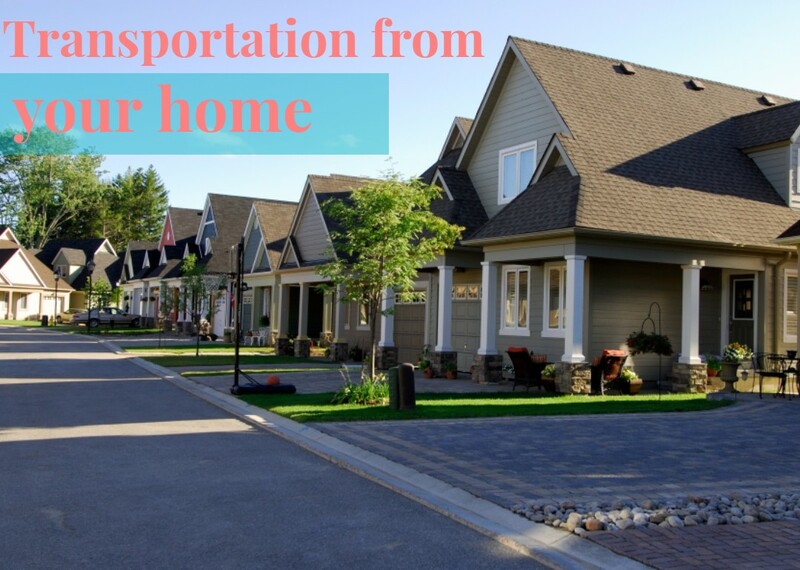 Additionally, if our clients don’t have access to a vehicle, we offer transportation services via a Wilson Care Group vehicle our clients receiving personal home health care services for an additional fee. We request that clients call ahead of time to request a vehicle. Wilson Care works to make sure that all of our clients receive the help that they need, including transportation. Please call us today to schedule comprehensive home health care. ursing services or visit our contact page to send us a message.